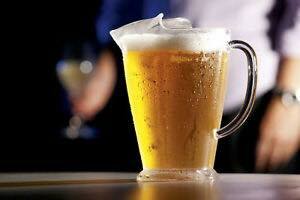 Quenching Mt lawley’s thirst for 83 years. THE FLYING SCOTSMAN IS LOCATED IN THE HEART OF MOUNT LAWLEY, THE PREMIERE VENUE FOR VISITORS AND LOCALS ALIKE. Established in 1934, the Flying Scotsman has been Mount Lawley’s best place for a drink for over 80 years. Our relaxed vibe, dog friendly street side seating, and top notch indoor dining will be sure to offer something for everyone. The Scotto’s main bar features 24 draught beers and ciders, delicious classic pub meals, Dj’s and live entertainment throughout the week. The Caboose bar down the back is a specialist craft beer bar where you can try delicious small batch beers in a comfortable modern diner setting. Our constantly updated range is curated from Australia and abroad by our resident beer experts, so you can try the latest and best craft beers from all over the World. Defectors bar is a lavish cocktail lounge upstairs from the main bar serving finely crafted cocktails and high end spirits in a beautiful old world setting. Enjoy perfect cocktails in luxurious leather and velvet antique lounges, or watch the sun set over the city from our stylish balcony. Tuesday: Steak Night - $15 , 250g Rump steak. Eggplant, roasted capsicum, pickles, mustard, aioli and swiss cheese. Roasted pumpkin, spinac, cherry tomatoes, feta, pinenuts, lemon and herb dressing. Call (08) 93286200 from 11 am – 9 pm daily, or complete the form below. Your booking has been lodged, please await email conformation. 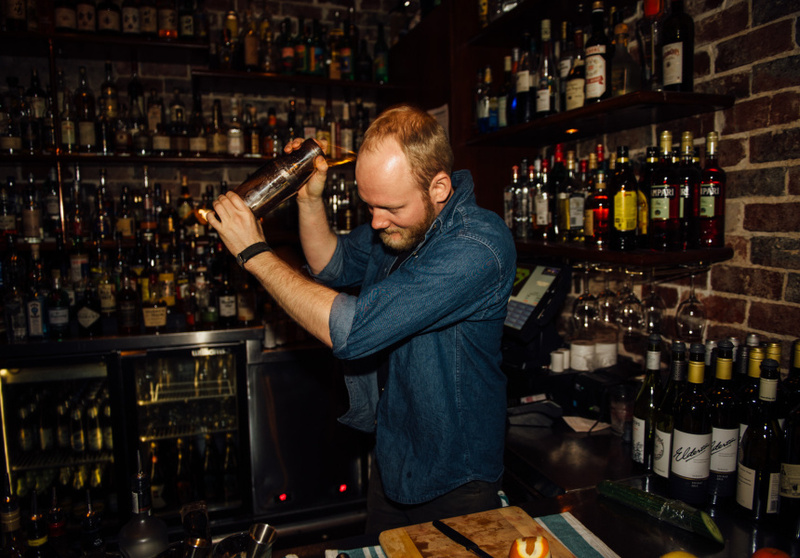 Located above the Flying Scotsman, Defectors bar is home to over 250 different high quality spirits, and friendly, professional bartenders who know just what to do with them. 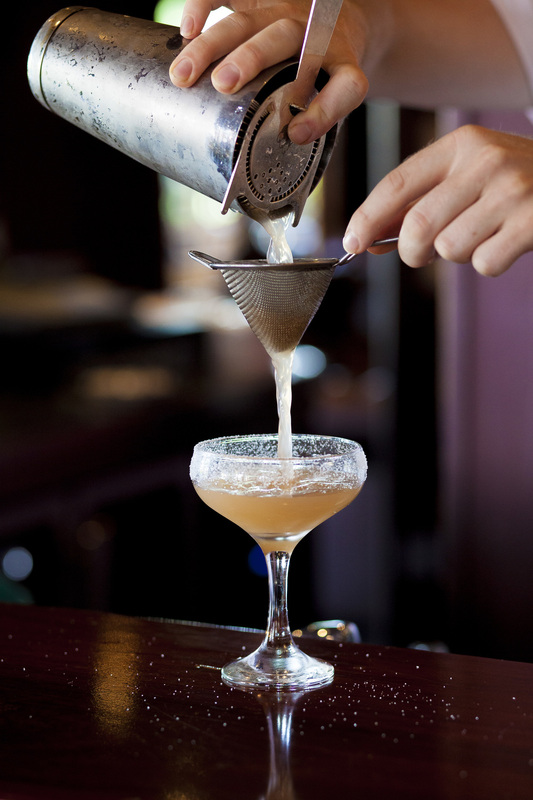 From classic cocktails to delicious custom creations, Defectors bar has a drink for you! Not to mention the best city and sunset views from our balcony. Next door to the Scotto is Caboose, with 12 taps and a continually changing craft beer lineup there is always something interesting to try. We’re dog friendly and have the perfect place for something tasty and different.